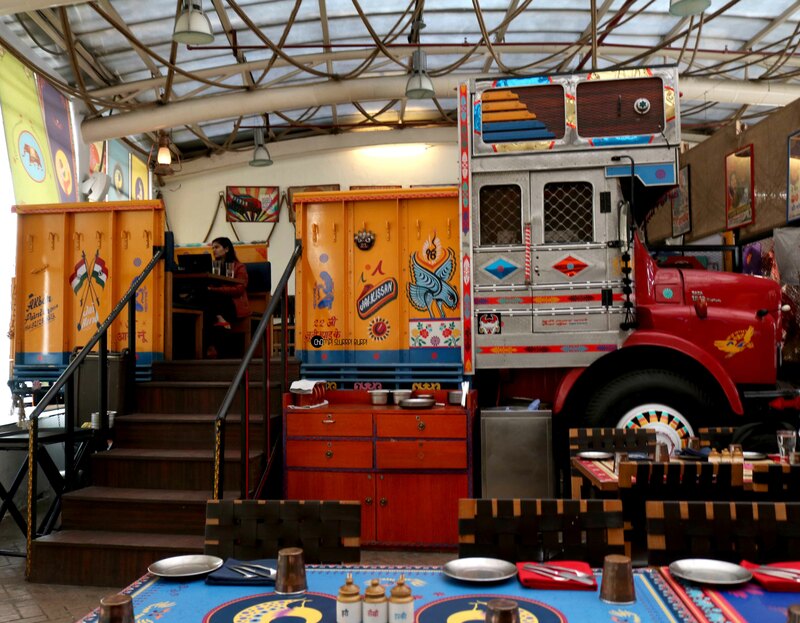 Punjabi Winter Swag at Dhaba by Claridges! - CHOMP! SLURRP! BURP! Punjabi Winter Swag at Dhaba by Claridges! 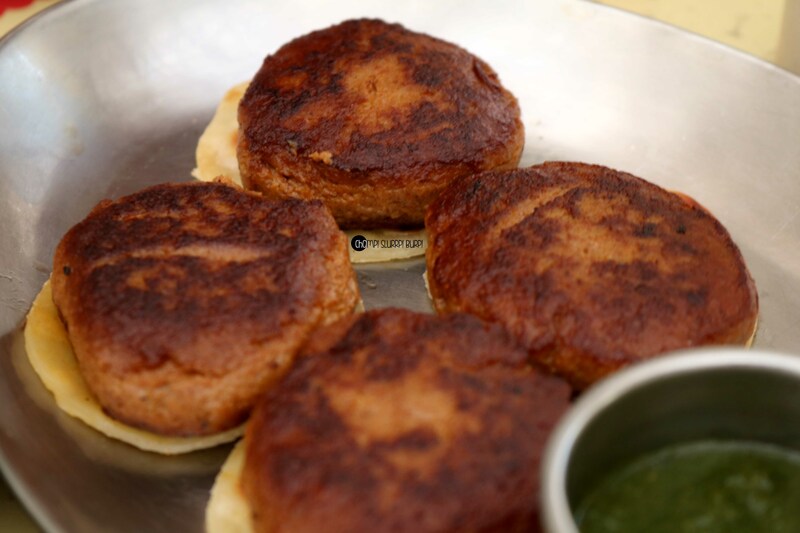 Dhaba by Claridges is a well-recognized name in the food industry and with its expansion scale it’s aiming to have presence in all the metro cities in India. 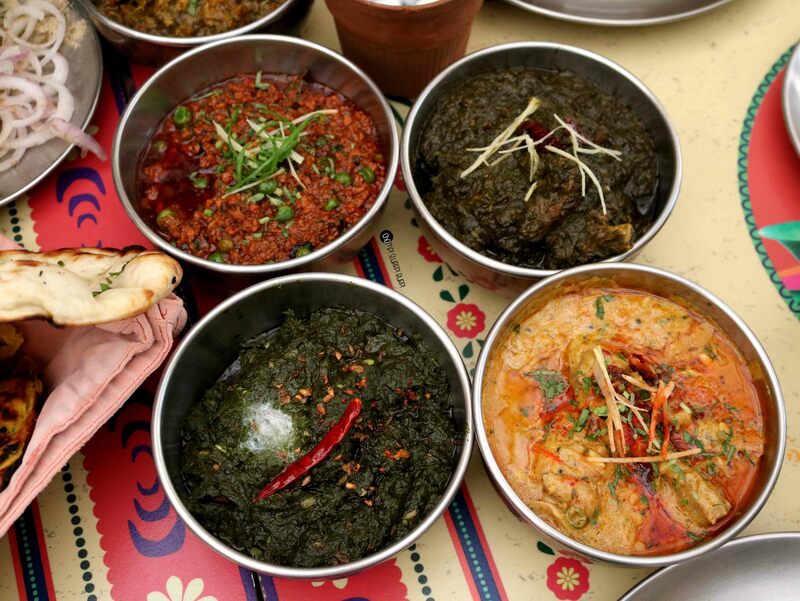 A rustic ambience with Desi elements from villages of India, Dhaba provides a typical Indian feel. The food helps it gain a position that is practically unmatched by any other competitive restaurant. 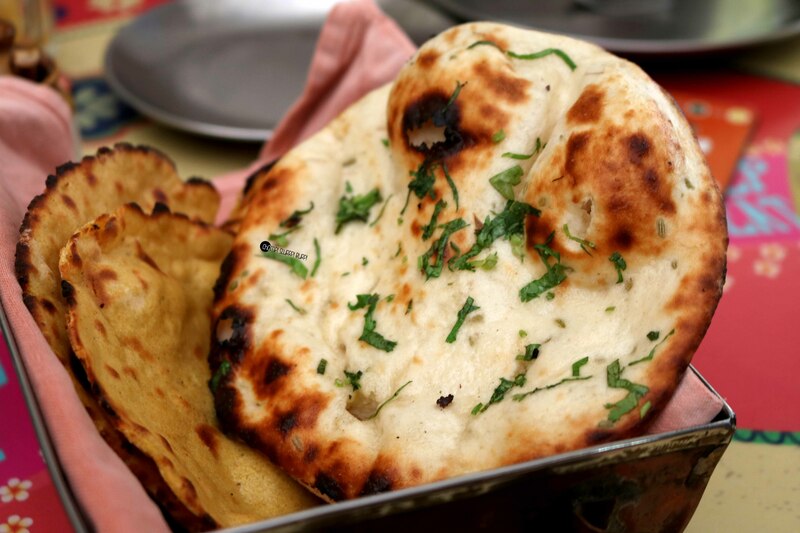 Now at the onset of winters, Dhaba launches its new winter menu. The expectations are definitely matched by the new items such as Kadhi Murg, Keema Matar, Saag Meat, Kathal Kebab among many others. We started off with 2 snacks, the Kathal Kebab and Tawa Bater Masala. Bater or Quail(Bird) meat is a little tough and this preparation is something you would see just at top notch restaurants. 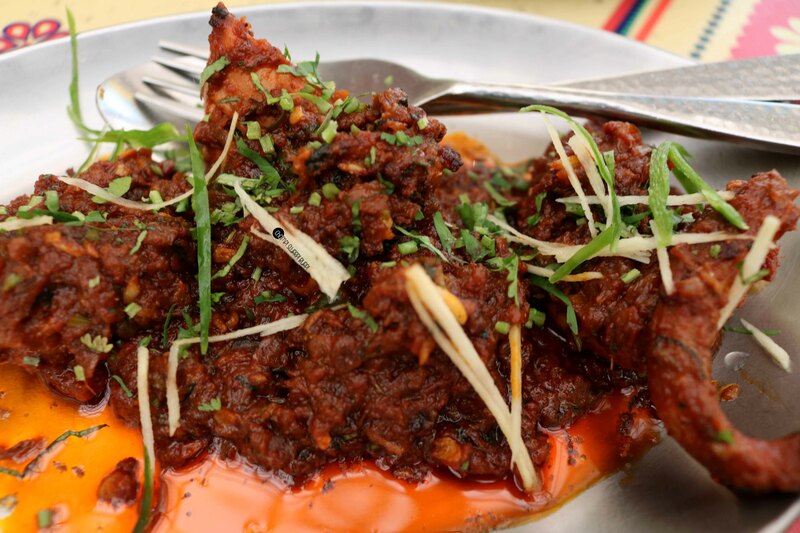 Whole Quails cooked in tandoor and then prepared with a heavy dose of tomato onion masala! A great appetizer, unique and a must order. 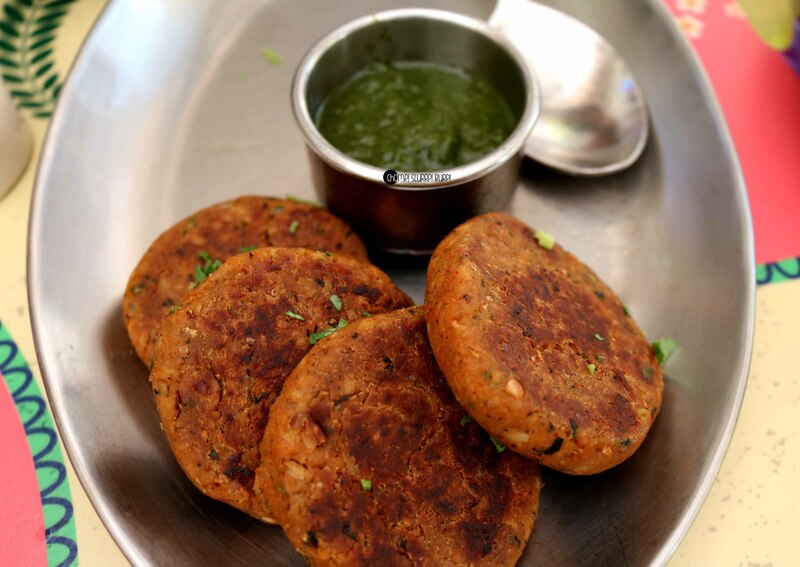 While the famous mutton kebabs were tried for comparison the Kathal kebabs were found to be equally ambrosial, soft succulent kebabs with home-made spices! Kadhi Murg was next, this is slightly unusual but really delectable dish, yes it’s not Kadhai Murg, it’s Kadi Murg. 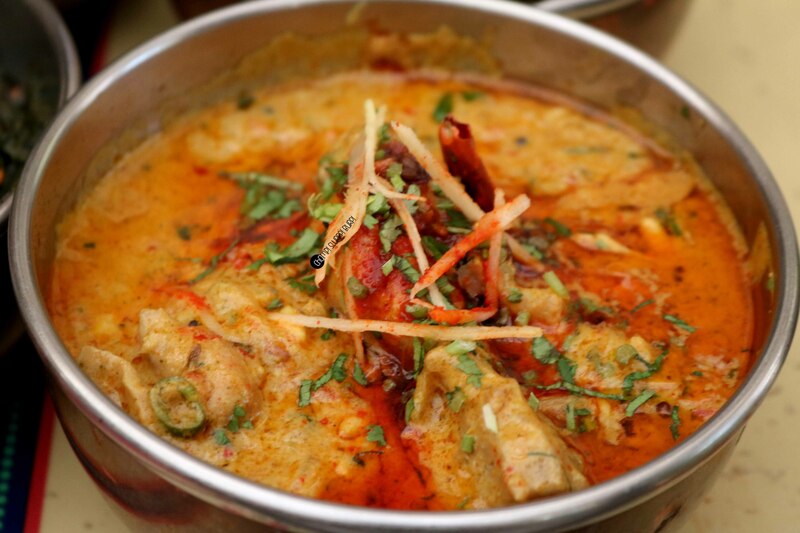 The flavors of Kadhi were deep seated into the chicken as the chicken was cooked along with the Kadhi. Lip-smacking delicious and a must order! 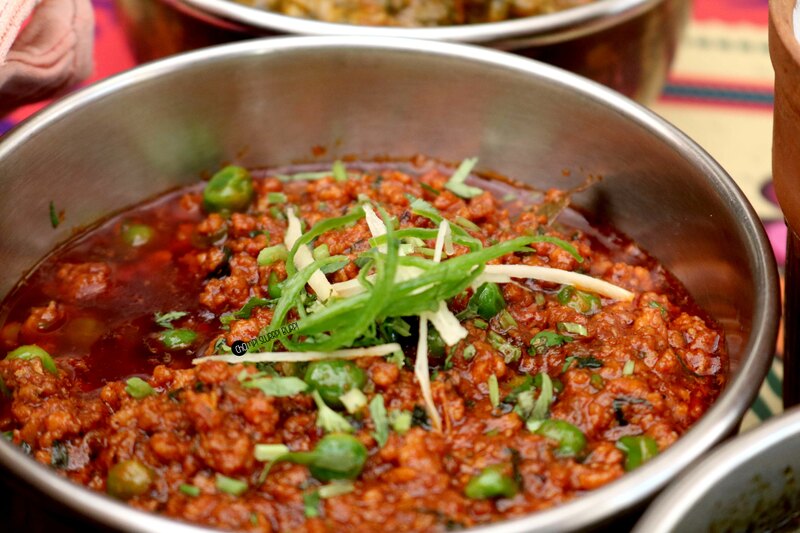 Keema Matar is another delectable preparation of flavorful mutton keema with lots of peas. The overall taste was amazing but I felt that it could have been spicier. 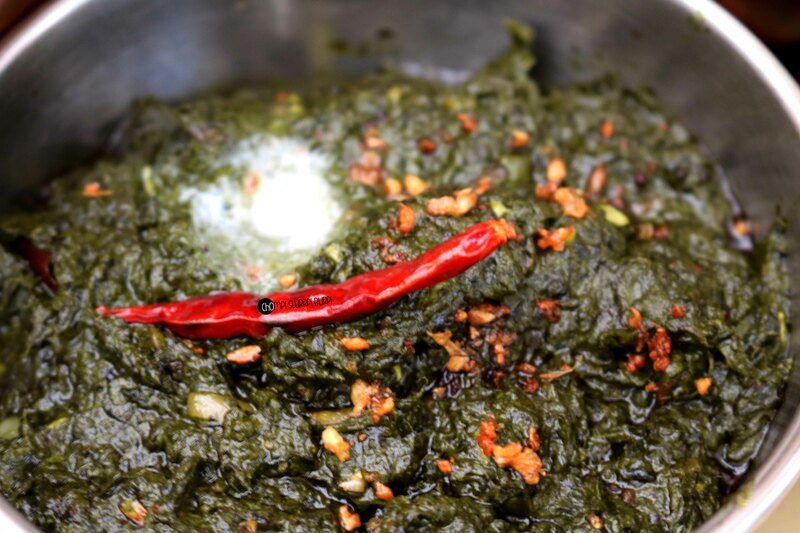 Saag Ghost & Sarson ka Saag, The Sarson ka Saag is a classic recipe in winters, while common at many households including mine, I never tasted such a perfect balance of flavors in this saag. Truly magnificent. A special mention to the Roti’s too, they deserve it especially the Dhaba Roti and the Missi Roti! 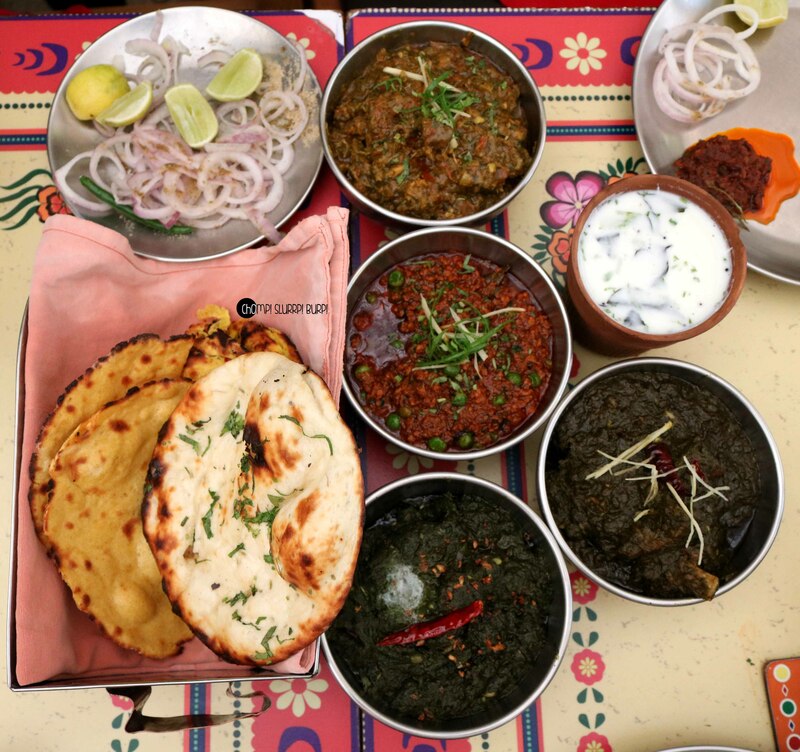 How can this typically Punjabi meal come to an end without some sweets and well winter desserts are typically Moong Dal ka Halwa and Gajar ka halwa. Both of them were slightly disappointing, the Gajar ka Halwa lacked the flavorful punch of carrots that it needs and the Moond Dal ka halwa also want impressive. While the end note was disappointing the menu of Dhaba by Claridges should be tried out! 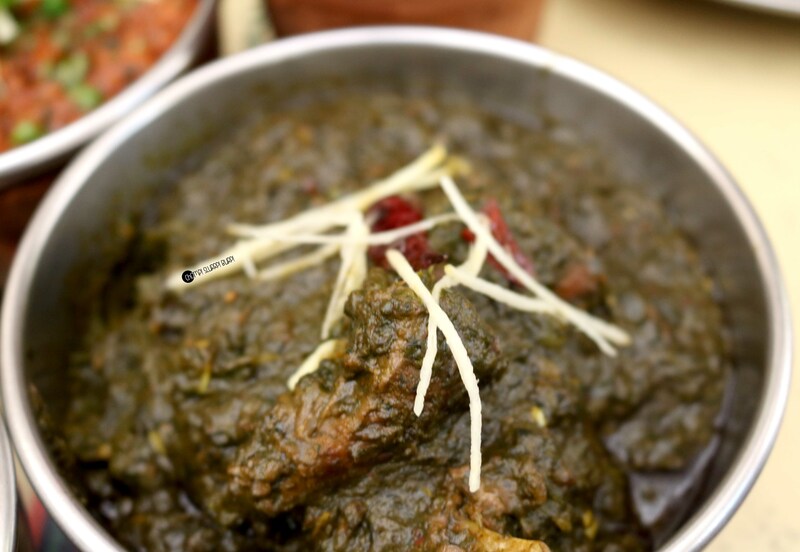 Do order the Kadhi Murg,Sarson ka Saag & Keema Matar pairing it with the Dhaba Roti & Missi Roti.